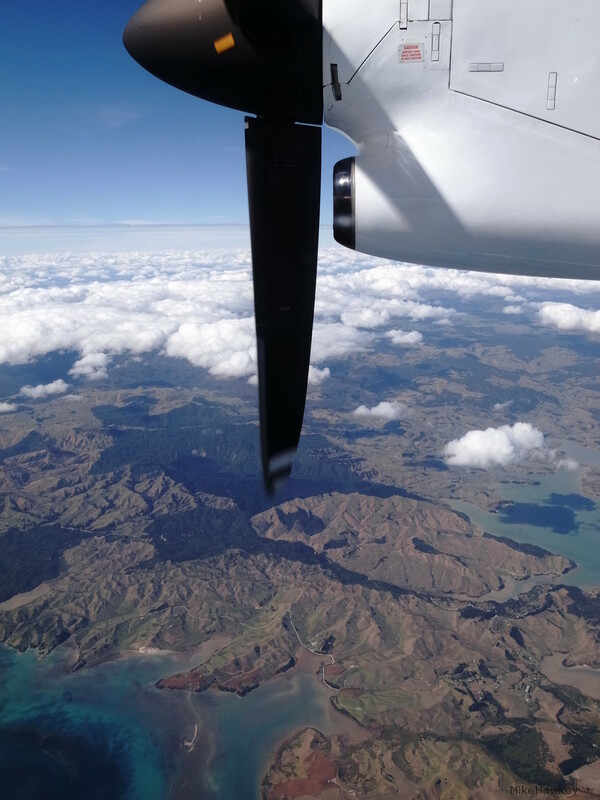 Returning from our holiday in New Plymouth yesterday afternoon, it was a beautiful, mostly clear day right up the North Island (soon to be given the dual title Te Ika a Maui). As with all of my recent holidays, I went along with my Ricoh GRD IV. I almost took the Sony Nex this time, but keeping with tradition, at last moment, switched out for the Ricoh. Battery wise, the Ricoh is superior – plus I have two spares – enough to keep me going over a week at my usual holiday snap pace. As well as better battery life, its more compact, fitting into jeans pockets, or relatively light with an over the shoulder strap. Downside wise (depending on ones perspective), the Ricoh is a fixed lens, small sensor camera. In many ways (I’m sure I have written this before), one of the things I like about the Ricoh and its fixed lens is that is makes you think for the shot – you have to move and change position to attain the composition in your mind. This of course applies to all prime lenses. The other strength, is even though its a smaller sensor, the lens is designed specifically for it – getting the most from the package, and not having to sacrifice like all zooms do to one level or another. I think the final piece which has made this my return to for holidays shooter is the menu system. I’ve owned a good number of cameras in the past, and Ricoh are easily up there at the top level with their menu – both in ease of use and options. All that being said, todays image is not right up there in my favorites from the camera… but its not often I get to shoot NZ from a plane, so I wanted to share. Location wise, its somewhere on the west coast, around half way up (I think). Some more from the trip tomorrow. its a very beautiful country …. Sure is. I love all the different environments when I go overseas (or view others blogs from overseas), but NZ always is my place to return to.